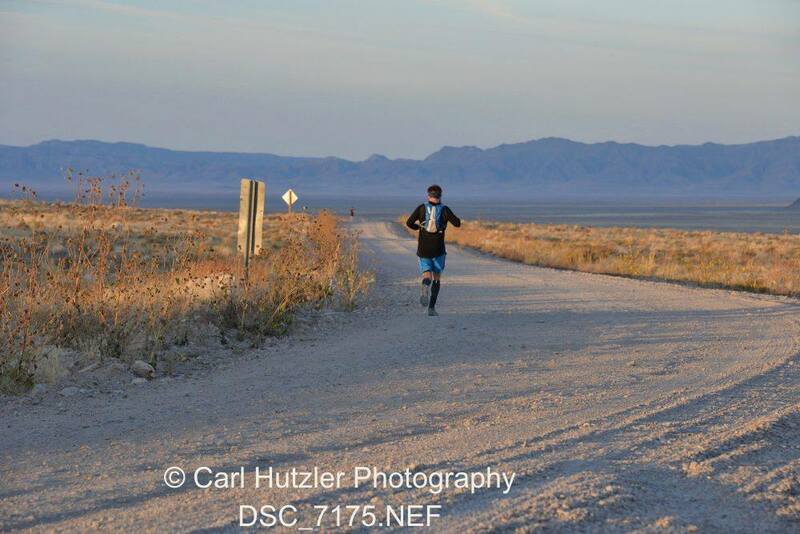 I spent several days last week in Utah in preparation for the Pony Express Trail 50/100 mile race. Unfortunately, that somewhat precluded my ability to experience much of the state’s craft beer and spirits culture, BUT I was able to put some of my preconceived notions of drinking in the land of Brigham Young to the test. Considering my brother once had a bottle of hooch confiscated at the state line while Greyhounding across the country and with the mere existence of Zion curtains, I expected to see picketers outside the state stores and anti-drinking evangelists blocking barroom doorways. Perhaps had I spent more time boozing and less time running I would have encountered more of Utah’s much-maligned liquor laws. But, as it were, I didn’t have any problems grabbing a drink during brief stops at Red Rock Brewery (2007 GABF Large Brewpub and Brewer of the Year), Wasatch Brew Pub (Park City), and High West Distillery (the state’s first distillery, established in the 1870s). Now on to Centennial State events! Speaking of Utah beer, Epic – who chose to open a second location in Colorado “where the politics are more inviting to beer makers” – will celebrate all things pumpkin at their RiNo taproom. The fundraiser for Denver Urban Gardens will feature pumpkin painting, pumpkin spice Kettle Head popcorn, and a free treat with the purchase of a Pumpkin Porter or Gourdian. Old Halloween cartoons and spooky music will add to the festivities. Free entry, $5 suggested donation for pumpkin painting. The Broomfield brewery is unveiling a new style of resealable cans for the release of their 19.2 oz. Caribbean-inspired Imperial stout aged in rum barrels. If you have to ask why the 4:29pm tapping you had better bone up for the Back to the Future trivia starting at 5:30pm. Growth in the River North district is forcing the area’s signature brewery to find new digs. After losing their lease to make way for a new apartment building, they will be releasing the third version in the Funk the Man series, a Brett Saison with black currants. That, plus the first two Funk the Man releases along with rare barrels from the last year, will be pouring all weekend. Food trucks will also be on-site to help soak up the nostalgia. Swing by Dry Dock’s Tower Road facility to sample some new beers, some old beers, and even some straight from the barrel. The full list of 30+ beers is impressive and includes their 10th Anniversary Quad, bottled this week. Tickets are $35 and include a Home Fleet beer and six sample tickets. Live music and food by Big Kiwi Eats will round out this festive celebration. “What’s that you say? You’re going to Diebolt? And there will be puppies for adoption? I guess I’ll put in a bulk puppy chow order now.” Help the Colorado Puppy Rescue celebrate a decade of service with 10,000 puppies saved. This event is FREE although donations are encouraged.